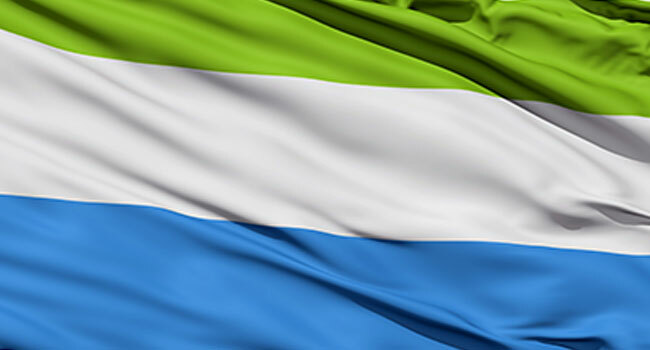 Sierra Leone has banned industrial fishing in its territorial waters for a month from Monday in a move to try to shore up stocks that were applauded by environmental activists. The West African states of Mauritania, Senega, Gambia, Guinea-Bissau, Guinea and Sierra Leone lost about $2.3 billion (more than 2.1 billion euros) a year from 2010 to 2016 due to illegal and undeclared fishing, according to the Greenpeace environmental group. “Illegal fishing accounts for about 30 per cent of catches by industrial foreign fleets in Sierra Leone, according to the 2017 Sea Around Us project at the University of British Columbia, the University of California at Berkeley and five other organisations.